A few days ago I released my most ambitious app till now. It’s called “FriendFinder AR”. 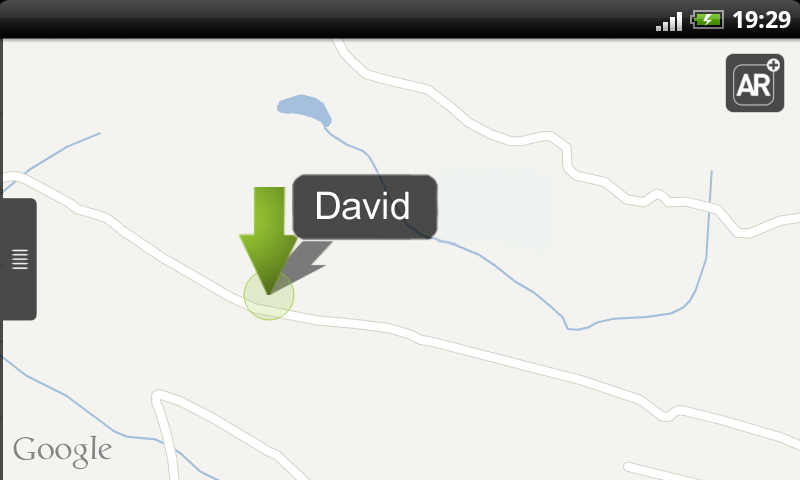 It’s an app to locate your friends like with Google Latitude. One advantage of “FriendFinder AR” compared to similar friend locator apps is that you do not have to sign up or login anywhere to use it. It’s main feature is the Augmented Reality view. 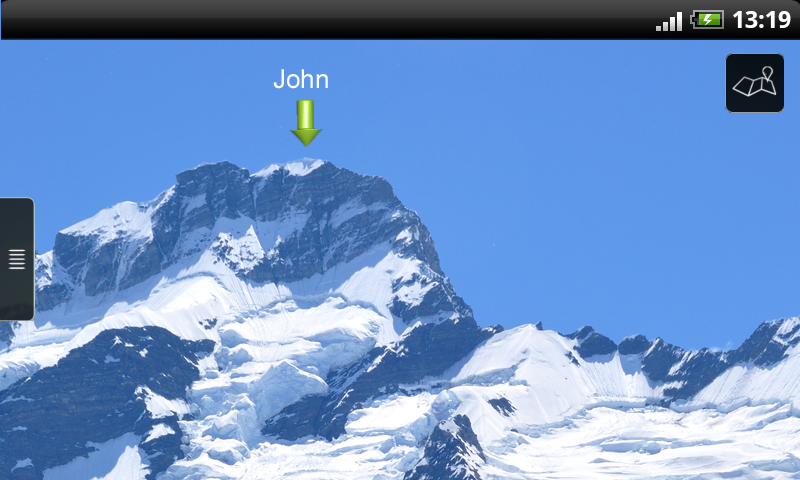 You can see your friends not only on a map but also through the camera of your device. Locations are shared temporarily and only after granted permission. There are two versions in the market. The free version is ad supported while the pro version comes without ads. Welcome again to my monthly android report! Apart from that the downloadrates of my apps are quite steady. Nothing special, just a slightly increase. 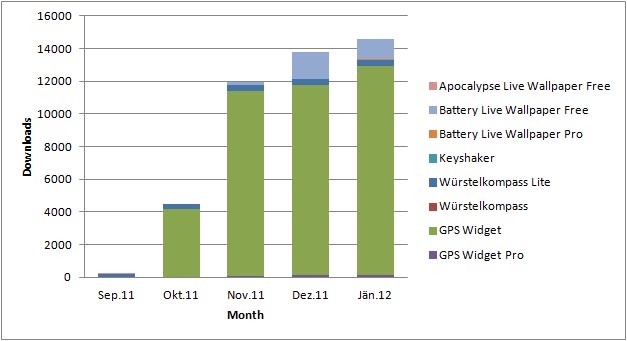 I did a lot of inhouse ad campaigns in admob this month. 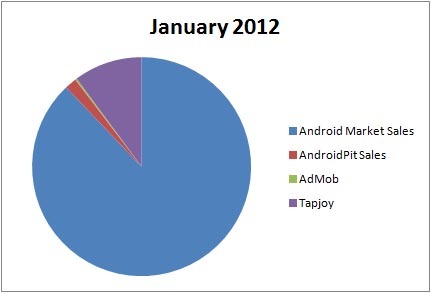 Therefore admob revenue is nearly null. It’s time to improve my existing apps. I have a lot of ideas for all of my apps. If you have feature requests don’t hesitate to contact me! It’s also time to create new apps. I nearly finished my most ambitious app till now. I have worked several month on it and in the next days I will release it. I don’t want to reveal more at the moment but I’m very curious if all the work will pay off. I’m also not sure if I continue with this kind of android reports. Are you really interested in these numbers or is it just boring? Please leave a comment and tell me what you think about it!